Selectronic is an Australian-owned Company founded in 1964 that has grown to become one of the largest off-grid inverter manufacturers world-wide. 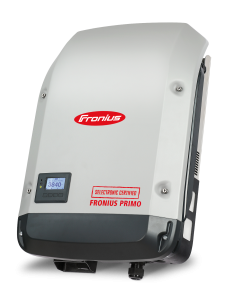 The Selectronic SP Pro is a top-quality, Australian-manufactured multi-mode bi-directional battery inverter suitable for off-grid, hybrid, and grid-support applications. 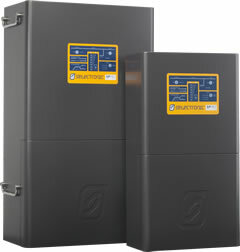 *when installed by a Selectronic Accredited Integrator, & warranty is registered online within 60 days of installation.